« His Majesty, the Prince of Whales. Thanks! We have tried cutting some of the major culprits, but it doesn’t seem to be having any effect at this point. We’ll see. Being allergic to things is the worst. I’m not actually allergic or lactose intolerant but taking milk products brings on bronchitis. I find though instead of going cold turkey, I prefer to keep an eye on my intake, I know my limits and this way I build up a tolerance for it. So every once in a while I can eat something which is normally on my forbidden list, like milkshakes! Hopefully, eating carefully will work for me too. I’d hate to cut out everything on the list. You are my inspiration! Just started reading your blog and i love it! Plus i had eczema once as a teenager and it was horrible 😦 i wasn’t able to eat egg and chicken. I feel you! Have you tried Organic Shea butter? I’ve heard (read) it works but can’t testify to its results other than moisturizing effects. If you live in the US/Canada, New Directions Aromatics sources it from Burkina Faso. I know it’s better to treat internally but at times, an immediate result (topical) just helps to reduce the stress and encourages me to dig deeper. 😀 Hope it helps. I have not tried Shea butter. I will look into it – thanks for the idea. i would be upset if i was allergic to those foods. 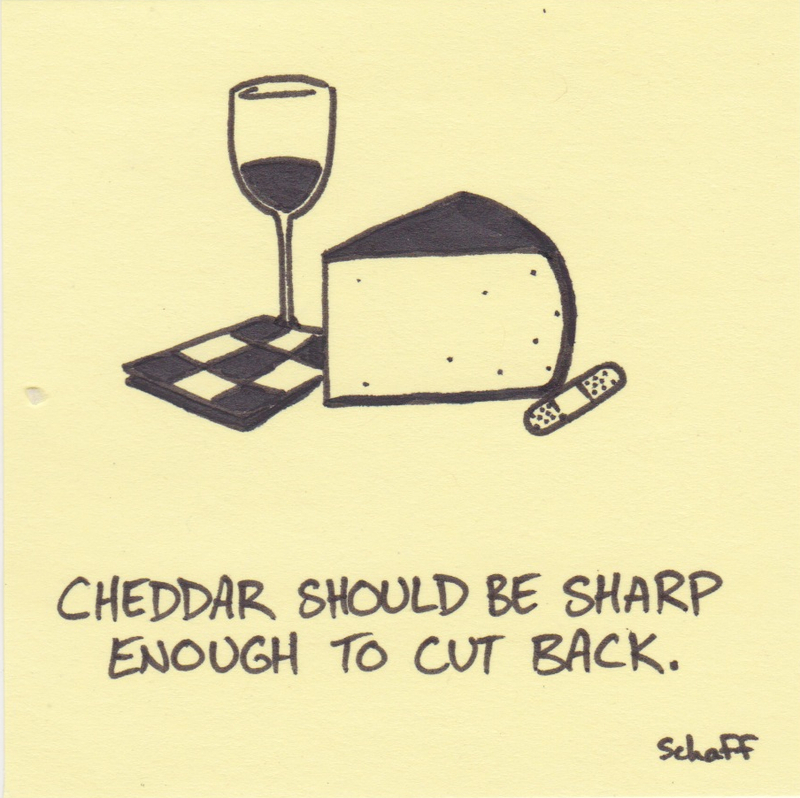 But cheddar is a tasty on it’s own. indeedy. take away stress and then the allergies are not as bad.